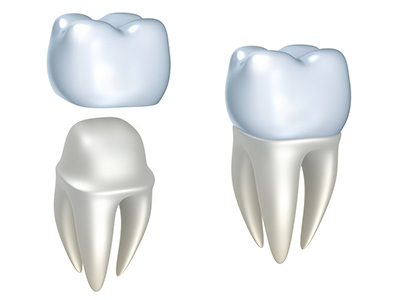 Fillings are used to restore areas of your tooth affected by decay. Dr. Johnson use both amalgam (silver) and composite (tooth-colored) materials to "fill in" the surface of the tooth after all decay has been removed. First, your doctor will answer any questions you have and will apply anesthetic to the tooth requiring the filling. 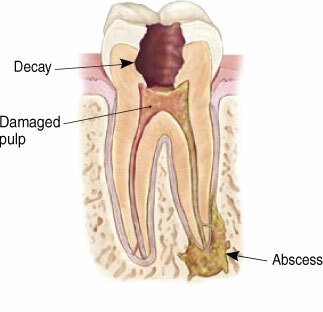 Then they will thoroughly remove the decay that is present and prepare the tooth for either the composite filling. Dental implants are the closest dental restoration to your original teeth. They are natural-looking and provide the functionality of a normal tooth. Dental Implants require the same maintenance as a normal tooth; brushing, flossing, and regular check-ups. 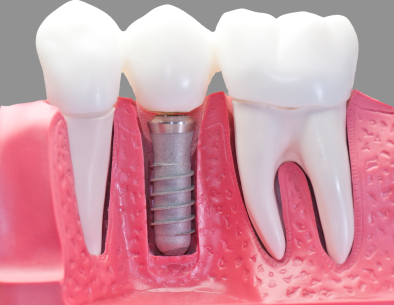 Dental implants can replace missing or severely damaged teeth and can be used to secure restorations like dentures and dental bridges. Patients with dental implants often have greater satisfaction and results than other types of dental restorations. A Partial Denture is an economical solution that allows all missing teeth in the same arch (either the upper or the lower) to be replaced with one appliance. 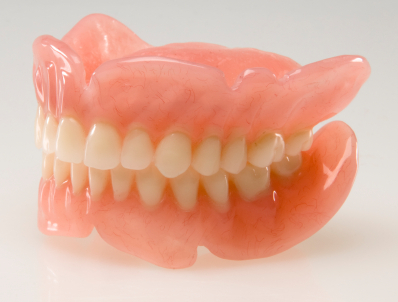 A partial denture is inherently much more stable and therefore more comfortable than a complete denture. There are many factors that help us to determine if you are a candidate for tooth replacement with a partial denture. Among these factors, the health of the gums and the shape of the anchor teeth are most important. The metal clasps are usually visible and usually affect the beauty of your smile. Often, there are options available to reduce or eliminate the need for visible clasps. Finally, partial dentures can be designed to allow for the future loss of teeth which may not be as healthy as the rest. 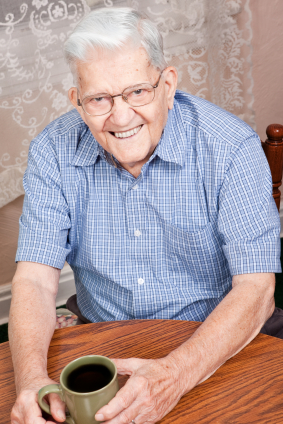 Alternatives to partial dentures include bridges, implants, and, occasionally, full dentures.